Working out regularly is great, but it can only take you so far. If you want to shed those pounds and get ripped, you need the best pre workout supplements. It takes more than just lifting weights to gain muscles, as you need to give a total commitment to the process. This means giving as much attention to the pre workout process as well as the workout. Pre workout refers to the period before you start pumping iron. Some people consider warm ups as part of pre workouts, while others say it is part of the workout routine. Whatever the case may be, it’s important you focus on it as well as the rest of your workout. There are a lot of formulas available, but use only those which have the following in the ingredient list. Take the amount as listed here prior to your workouts. What does pre workout do? With the right supplements, like BCAAs, you’ll have the energy to do a lot of intense workouts without tiring out. BCAAs consist of amino acids including valine, isoleucine, and leucine. As your body absorbs BCAAs, it will go past your liver and directly in your muscles. BCAAs are important because they function as muscle fuel. Unlike whey isolate or proteins, your body absorbs BCAAs and quickly moved in your bloodstream. As your blood levels go up, the BCAAs give your muscles the energy necessary for protein synthesis. With this supplement, your body doesn’t have to break as many muscle proteins just to produce BCAAs. This allows your body to preserve those muscles. Another benefit of BCAAs is it speeds up recovery so you can do more workouts. When you take BCAAs pre workout, your body becomes more resistant to fatigue. Does pre workout work? Yes, especially if you include creatine in your supplement. What creatine does is move fluid in muscles, easing soreness so you can do more workouts. There are many types of creatine, but creatine monohydrate is the best. Your body produces creatine, and it is known as phosphocreatine in its natural state. When you work out, your body utilizes adenosine triphosphate or ATP. However, your body can only generate a specific amount of ATP. With a creatine supplement, you’ll have your fill of phosphocreatine. 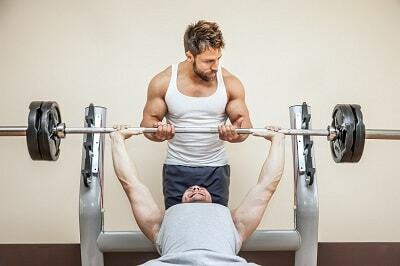 The 5-gram creatine dose before workouts is sufficient to give your muscles the needed boost. Beta-alanine is an amino acid that enhances physical endurance and muscle strength. It works by boosting your body’s carnosine level. Carnosine is a peptide made of histidine and beta-alanine. Beta alanine is a variant of the amino acid alanine. What makes this peptide important is it provides energy. Carnosine serves as your body’s acid buffer. As you work out, your body accumulates hydrogen ions and become acidic. The more acidic your body gets, the more tired you feel. What beta alanine does is increase your body’s acid buffer level, boosting your endurance. It gives your pre workout a boost, but it is more after effective after a few weeks. After 4 weeks of taking beta-alanine, your carnosine levels increase by 60%, and after 10 weeks by 80%. The ideal dosage is 3 to 6 grams. For beginners, it’s best to start with 3 grams to avoid the tingling sensation. It’s harmless but can be irritating. The answer to the question when to take pre workout beta alanine is around 30 minutes before starting your routines. Is pre workout safe? Yes, and it is very productive when you include citrulline. Studies have shown that citrulline turns into arginine and that it may even be superior to natural arginine. 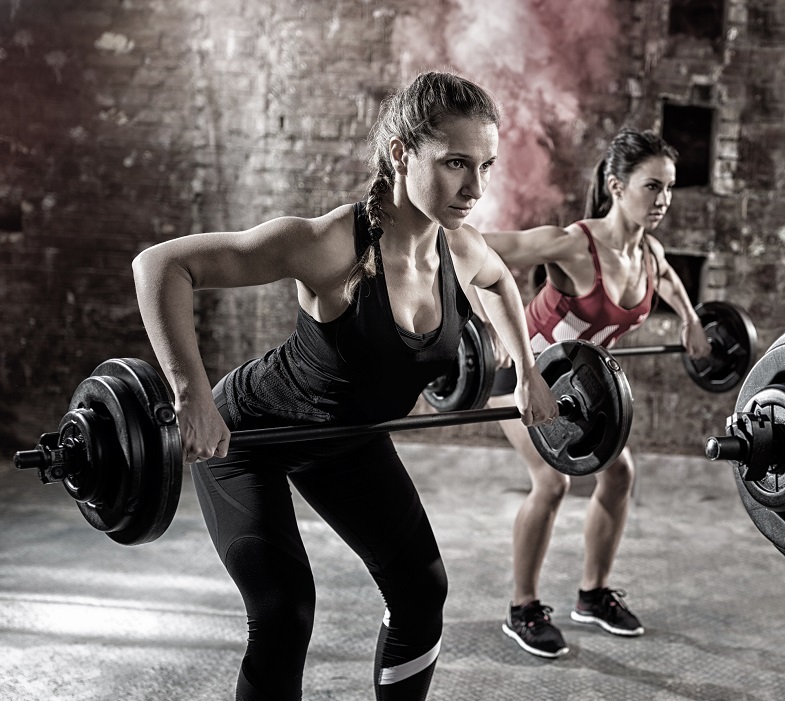 Taking citrulline and arginine together also boosts your NO and allows for more intense workouts. As a dietary amino acid, citrulline improves physical performance and minimizes fatigue. This is possible because citrulline relaxes your blood vessels. This process, called vasodilation, enables more blood and oxygen to get in your muscles. This leads to greater physical strength. 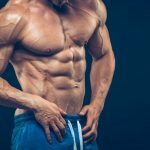 There are different types of citrulline, but citrulline malate is the most efficient because it acts as a body stabilizer. You may also want to try citrulline nitrate. 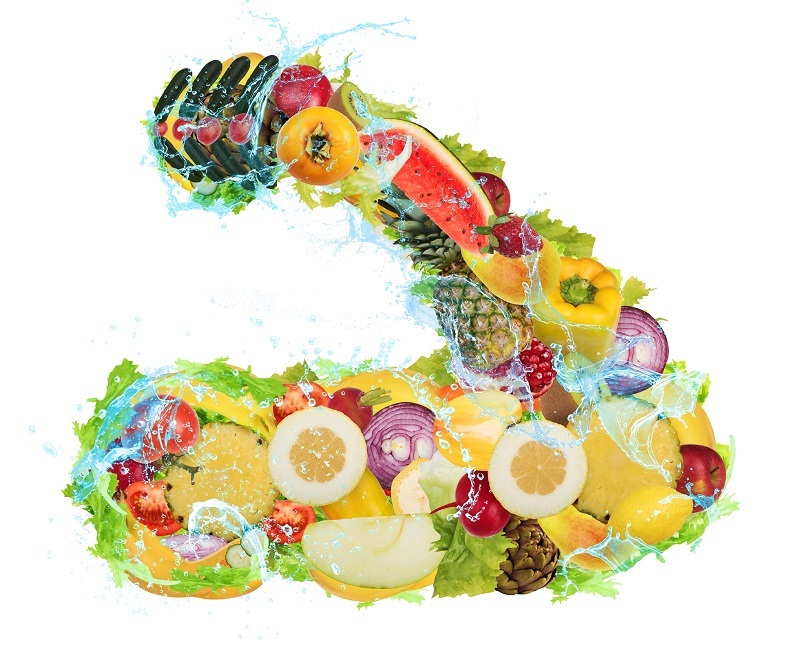 Apart from giving you the benefits of regular citrulline, your body’s NO level increases. There is still research ongoing to determine how effective citrulline will be, but 6 grams a day is sufficient pre workout. Pre workout side effects and other problems can be avoided if you include taurine in your supplement stack. Taurine enhances blood flow and enables your body to be more efficient at delivering nutrients and oxygen to the target muscles. Taurine also draws water in muscle cells, increasing cell hydration like creatine. The most potent effect of taurine is stress reduction. Taking 6 grams of taurine daily 30 minutes prior to working minimizes the urine norepinephrine excretion. This reduces the effect of your sympathetic nervous system. In turn, this brings down your cortisol and stress levels. While 6 grams is the usual amount taken, even just 2 grams is sufficient. For a good pre workout, you can also try caffeine anhydrous, a dry version of caffeine. This is ideal for pre workouts because it provides a quick energy boost. Caffeine anhydrous also reduces the discomfort felt when lifting weights. Caffeine is a well-known energy booster and improves concentration. Consumed as a pre workout, it enforces physical endurance, reduces fatigue and improves your body’s ability to deal with pain. The 300 mg dosage is common, but caffeine tolerance varies, so start with what you’re comfortable with. You may begin at 100 mg and move up until you feel alert and stimulated. Do not consume more than 600 mg in a single serving. Your pre workout shake or other supplements should include L-Tyrosine, an amino acid which produces dopamine and noradrenaline. During intense workouts, your body’s noradrenaline supply goes down. Taking L-Tyrosine counteracts this and gives you more energy. In addition, your cognitive functions will improve. Vitamin E is an antioxidant. Apart from its natural benefits, ascorbic acid and glutathione are unable to reach their full potential unless you have sufficient amount of vitamin E.
This means vitamin E is effective not just as a vitamin but also as an antioxidant. For the best results, take 400 IUs 40 minutes prior to working out. N-Acetyl-Cysteine (NAC) provides protection for the liver. NAC is also a potent antioxidant, giving your protection from toxins. It increases the amount of glutathione in your system and delays the onset of fatigue. NAC enhances your body’s potassium level, and it is most effective when combined with other supplements. 300 to 600 mg is ideal. Alpha lipoic acid stimulates muscle growth, and it is also a powerful antioxidant. The results can be likened to a hormone insulin, and it also shields your red blood cells from damage. Because it stimulates the effects of insulin, your muscle’s glucose level intake increases. It also reduces the amount of glucose fat cells consume, so you get more muscles than fat. This makes alpha lipoic acid a good choice for burning fat and muscle buildup. Take 200 to 400 mg of alpha lipoic acid half an hour prior to training. One of the strongest pre workout supplements, Huperzine-A acts as an inhibitor to an enzyme that blocks the learning capabilities of the neurotransmitter acetylcholine. Huperzine-A also stimulates muscle contractions and is beneficial to your skeletal muscle. Arginine: the best pre workout powder supplements usually includes arginine and for good reason. Once consumed, this amino acid turns into nitric oxide (NO), which expands blood vessels. The wider your blood vessels are the more nutrients and blood that get in your muscles. Agmatine Sulfate: this supplement is quite new, but it offers support for the enzyme nitric oxide synthase, which creates NO. Cordyceps: this Tibetan natural extract gives a boost to your ATP (adenosine tri-phosphate). A combination of cordyceps and creatine results in an immediate boost in physical strength. Raspberry Ketones: some of the best pre workout supplements include raspberry ketones, as it is one of the top fat burners today. It increases your metabolic rate and allows your body to use fat, burning it up. Capsicum: also called capsaicin, this is extracted from chili peppers and boosts your metabolic rate. Green Coffee Bean Extract: it contains chlorogenic acid which is responsible for burning calories. Phenylethylamine (PEA): PEA enhances your brain’s chemicals, specifically norepinephrine, dopamine, and serotonin. Choline: choline serves as an acetylcholine precursor. Acetylcholine is a neurotransmitter which handles brain action as well as muscle contractions. Tyrosine: the top rated pre workout supplements also include brain boosters like tyrosine. This is an amino acid that improves your mood, boosts your libido and improves focus. Protein: consuming whole food meal 90 minutes prior to working out is ideal. Drink also 25 to 30 grams of protein shake. There are lots of protein shakes available, with a casein and whey combo one of the best. Carbs: eating carbs that digest quickly produces insulin, boosting the distribution of nutrients in your body. The carbs and protein ratio should be 1:1 relative to your protein shake. High glycemic carbs are carbohydrates but quick to digest, essential for pre workout. These carbs are good for muscle development and stimulate muscle growth. When you train, your body utilizes ATP for muscle contractions. Once the ATP level is depleted, your body resorts to creatine phosphate (CP). You can only use CP for about 12 seconds, after which glycolysis is used. Glycolysis involves the use of carbs stored in your body, and the process is repeated. Quick digesting carbs are preferable because they increase insulin levels. High levels of insulin reduce the amount of cortisol in your body. By taking quick digesting carbs prior to working out, you limit the production of cortisol. 20 to 60 grams of quick digesting carbs are ideal. Whey Protein: whey protein is rich in BCAAs and easy to digest. Whey protein also stops the catabolic effect (muscle wasting) and improves protein synthesis. While it is considered as a post workout supplement, whey protein can be just as effective pre workout. As it turns out, taking whey protein 30 minutes before working out has the same effect on protein synthesis. You also benefit from the full range of amino acids, boosting insulin levels. High insulin levels stimulate protein synthesis and halt breakdown of muscle tissues as you work out. Unlike the other supplements here, you should take whey protein immediately before working out. Don’t forget to consume whey protein after working out, as the pre and post workout intake leads to greater protein synthesis. There are lots of pre workout supplements that include these as ingredients. Take it 30 minutes before working out for optimum results. Read the label and make sure the amount of each supplement is sufficient. Most bodybuilders also cycle the supplements, i.e. take them for 6 to 8 weeks followed by 2 to 3 weeks off. Give your body time to rest once a week. Don’t push yourself too quickly, as your body will tell you when it’s ready to do more intense workouts. So what is the best pre workout supplement? As we have shown, there is no single supplement that will help. Rather, it’s a combination of the health boosters listed above. You can do a search for the best pre workouts and you will find that there is not easy to find one that will deliver for everybody. 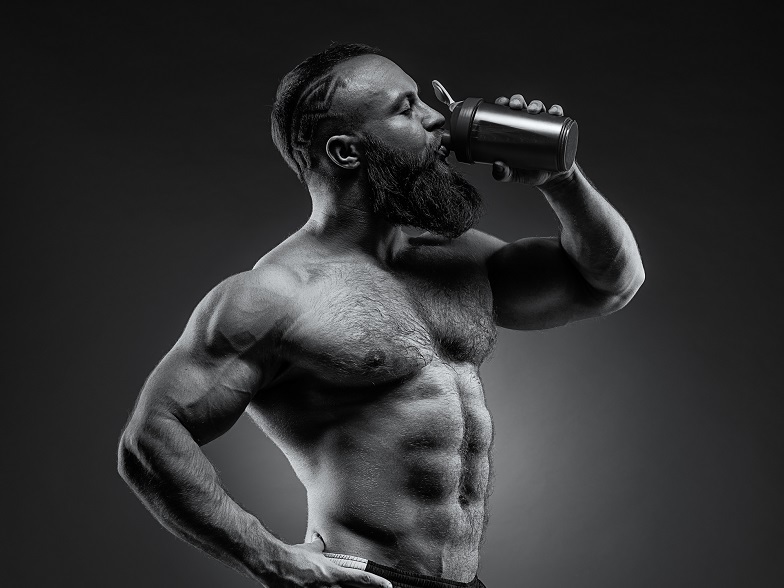 I highly recommend you to take a look at BlackWolf workout formulas. They created a complete all-in-one serie of workout supplements. You will find pre workout, intra workout and post workout formulas. You can choose to buy just one that you want to try or you can get the whole line to cover your nutrinional needs before, during nand after working out. What's even better they have a seperate formulas for men and women. This is to be sure that both sexes has exactly what is needed for them.